Fire Safety Rocks: Thank you, Catherine! 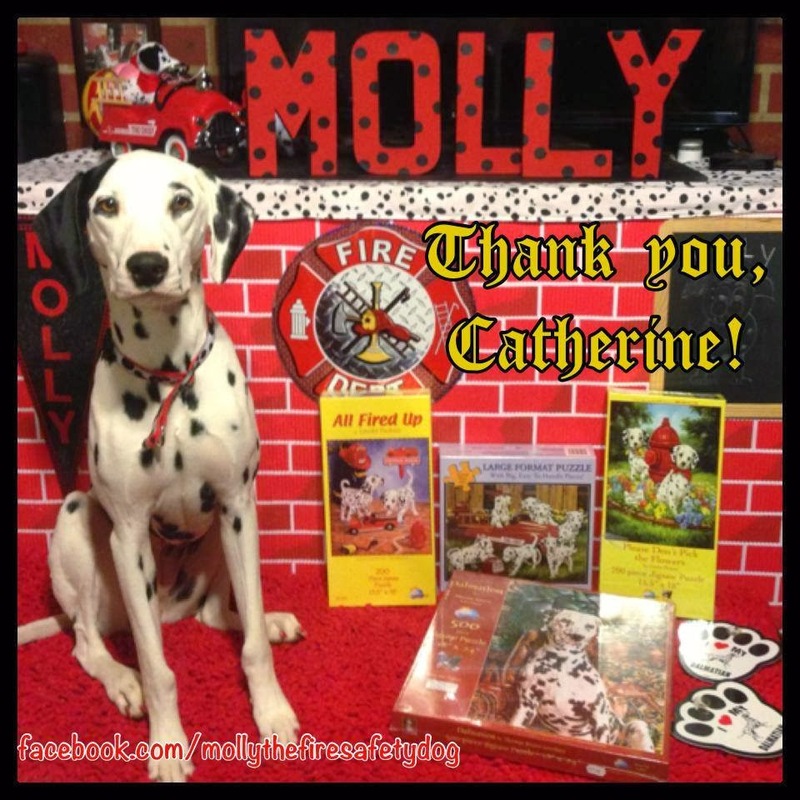 Thank you to Catherine for sending another Dalmatian puzzle for the Keep Kids Fire Safe Foundation's upcoming auction in 2014!!! We are so grateful to you for helping us keep children and their family safe!